Our fluted premium cardboard gift trays allow you to create beautiful seasonal gifts all year round. Our gift trays come complete with your choice of decorative crinkle cut shred. which is made from 100% recycled dyed paper. 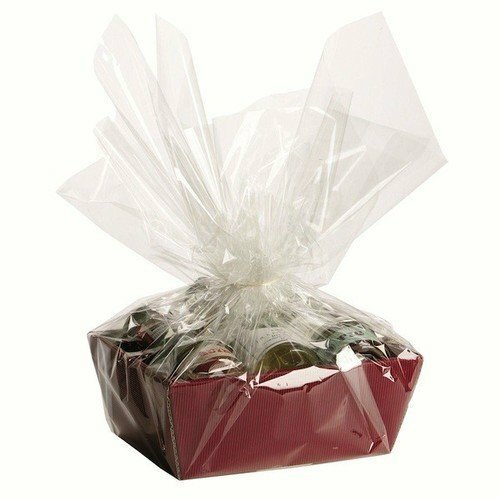 This hamper tray also comes complete with a cellophane bag.